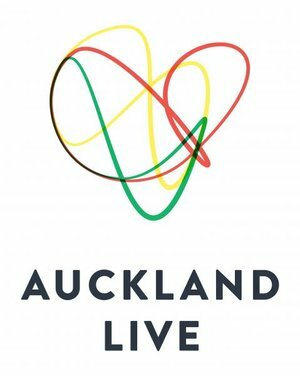 This region-wide arts festival is the catalyst for the most exciting, outrageous and unique events in the Auckland cultural calendar. It’s a festival with bite, providing experiences to satisfy the most discerning of creative palates. There’s truly something for everyone to sink their teeth into. With a vision to be a seriously sassy Fringe respected both nationally and internationally, Auckland Fringe is collaborating with a fantastic team of folk. They are 100% supporting artists to up-skill and present, and determined to offer a diverse range of art forms and a totally accessible experience with venues ranging from Roman Temples to retirement villages to shipping containers and theatres. Fringe is here to showcase the best of Auckland’s incredible arts scene, as well as a bunch of international goodness. And historically 35% of the events are free or koha - so it won’t even break the bank! In 2018, Auckland Fringe went annual for the first time and had a whopping 11% raise in sold capacity across the fest! That makes the festival more sustainable for artists and venues, and clearly more wanted by audiences! We’re stoked, and ready to bring it again in 2019. Join us in painting the town fluro pink from 19th February - 3rd March 2019.